Winter is starting and hibernation time has begun, but while Papa Bear sleeps, Little Bear takes off after the sound of a buzzing bee. 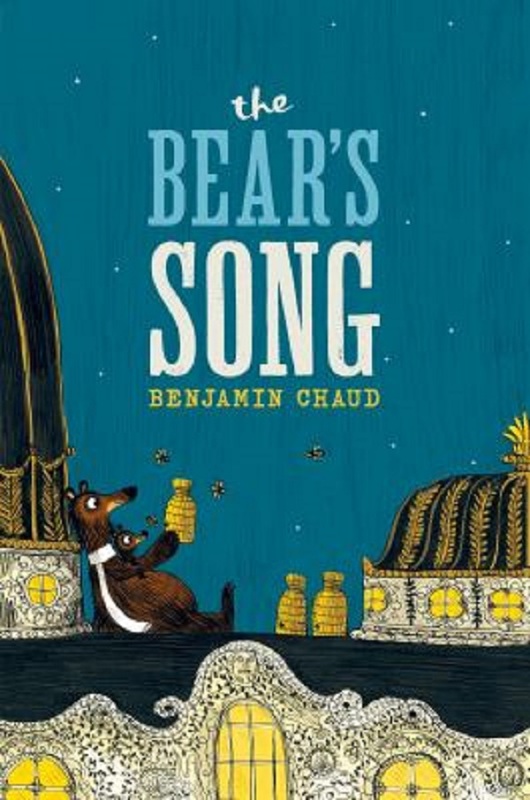 When Papa wakes to discover Little Bear has gone, he chases after him, all the way through the forest, into the streets of Paris, and even into the opera house. Hilarity ensues as Papa follows his little bear through the opera house and onto the stage. A booming roar from Papa scares away all of the audience except for Little Bear who applauds his Papa’s beautiful voice. The happy ending shows the two bears on the opera house roof, feasting on the honey that has finally been found. 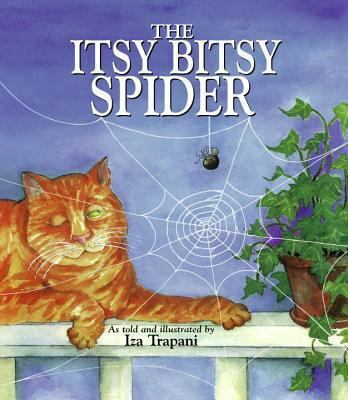 Enjoy following the chase while reading this book with your child. 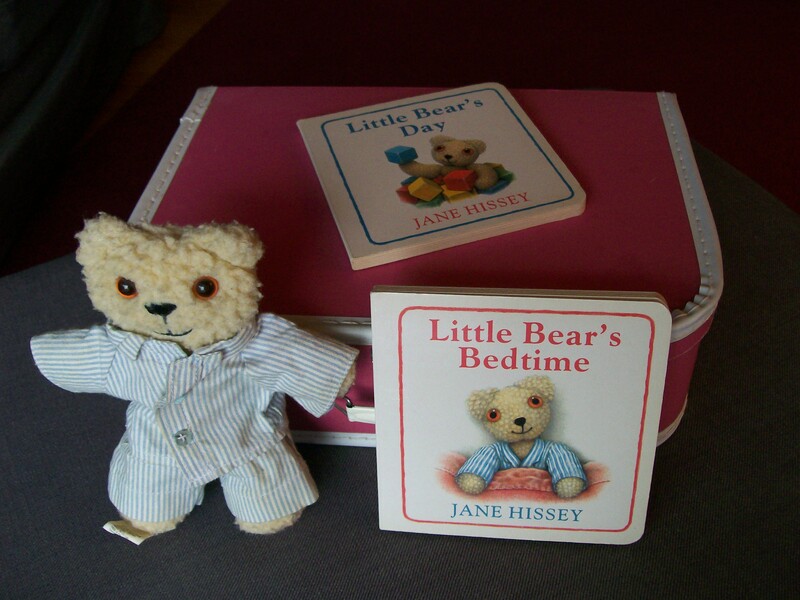 Look for Little Bear together and talk about the details in the scenery. And when you’re done, enjoy your own honey snack together. 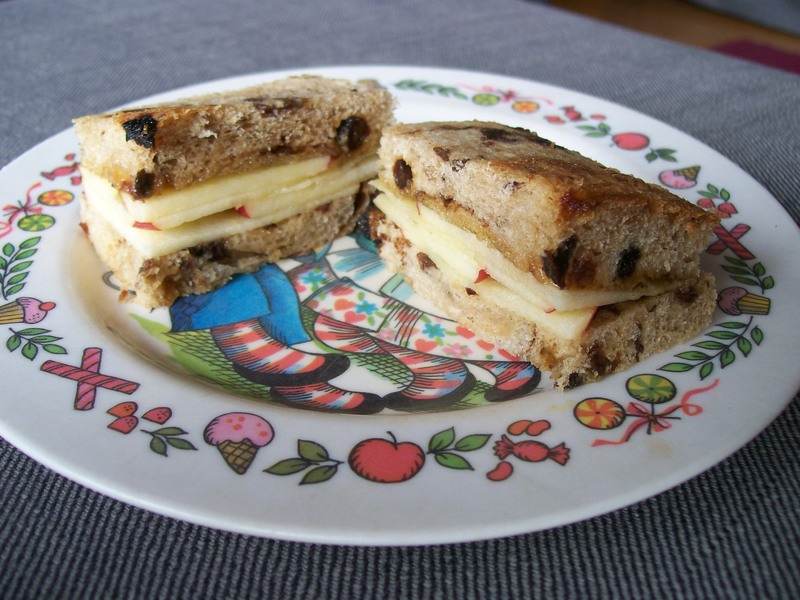 Make some of these delicious honey apple tea sandwiches. Just layer two slices of cinnamon bread with honey and very thinly sliced apple, cut off the crusts, and indulge! P.S. The crusts are good too! 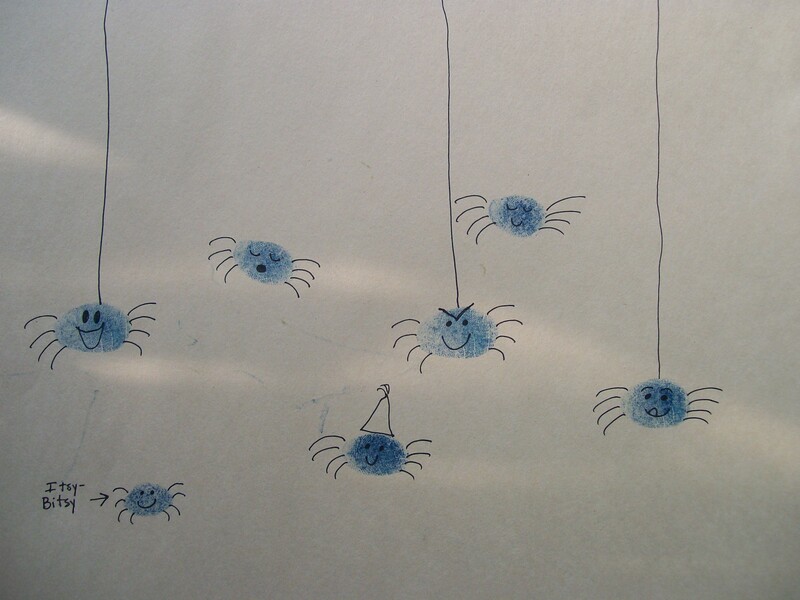 This simple story by Leo Lionni provides a perfect opportunity for an easy Spring craft. In this story, a pencil and a pair of scissors decided to make some rabbits. First the pencil drew a rabbit, then the scissors made one out of scraps of brightly colored paper. After dining on handcrafted carrots, the two new friends went to sleep with their stomachs full. After waking up hungry again, they come upon a real carrot. (The shadow proves it’s real.) Imagine their surprise when, after eating the real carrot, the pencil rabbit and the scrap paper rabbit become real too! 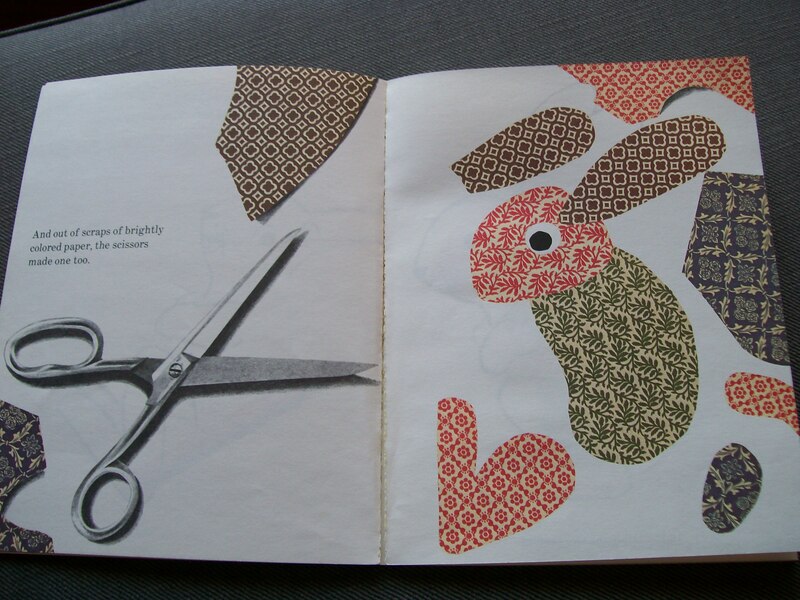 I found some beautiful scrapbook paper half-off at the store yesterday, and decided to make some rabbits of my own. After tracing over the illustration in the book with plain white paper, I cut out the patterns to trace onto the colorful paper. It was fun mixing up the patterns to make new rabbits. They looked more real after adding some cute googly eyes! For the older children, this craft provides great practice for fine motor skills. For the younger ones, cut out the pieces yourself and let them use their creativity to combine the patterned paper in their own way. I just read an amazing and thoughtful picture book. 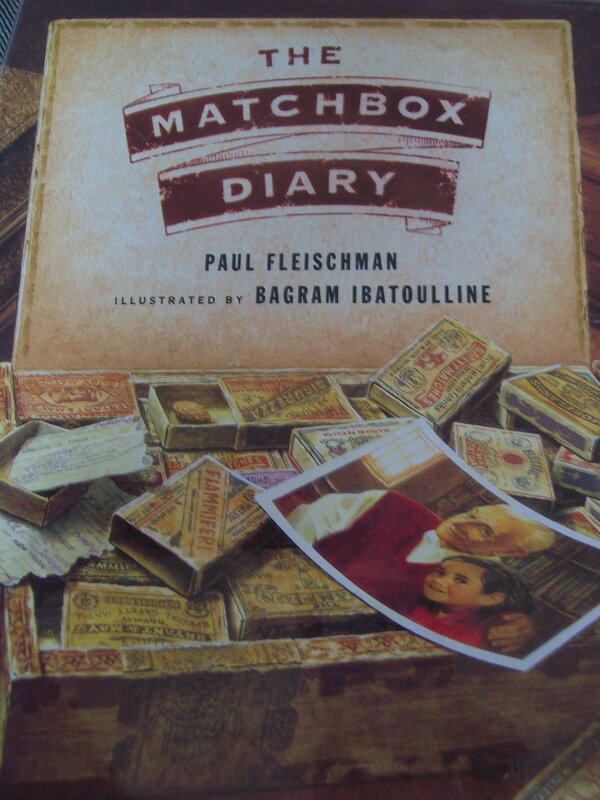 The Matchbox Diary, written by Paul Fleischman and illustrated by Bagram Ibatoulline, tells a story of a little girl meeting her great-grandfather for the first time. As they look together through his collection of matchboxes, she learns the story of his immigration to the United States. As a little boy who couldn’t read or write, he still yearned to document his life in a diary. Rather than the written word, he chose to collect small objects that would remind him of pivotal moments in his life, keeping these objects in matchboxes he found. For instance, the matchbox containing 19 sunflower seed shells reminds him of the difficult 19 day journey on the boat to Ellis Island. His favorite matchbox contains a ticket stub from the first baseball game with his father. This book is filled with detailed life-like illustrations that along with the text tell a story of immigration, of determination, the importance of literacy, and of love. I think it would be best for ages 5 and up as a starting point for learning about family history and the importance of telling our own stories. Find a small box that you can use for your own “matchbox diary”. Look for an object you have kept from your childhood or from any memorable event in your life. Tell your child a story about that object. I have chosen this tiny ceramic plate. When I was a very young child, I would bother my older sister by trying to play in her doll house. My clumsy hands could have broken the precious miniatures and messed up her doll house, but it was so hard to keep my hands away! There was an old cabinet in my house that wasn’t being used for anything at the time. My parents decided to fix up that old cabinet into a doll house of my very own! My dad built a floor and cut out some windows. My mother decorated with tile, carpet and fabric scraps that were lying around. My house was furnished with tiny furniture, rugs, and dishes. 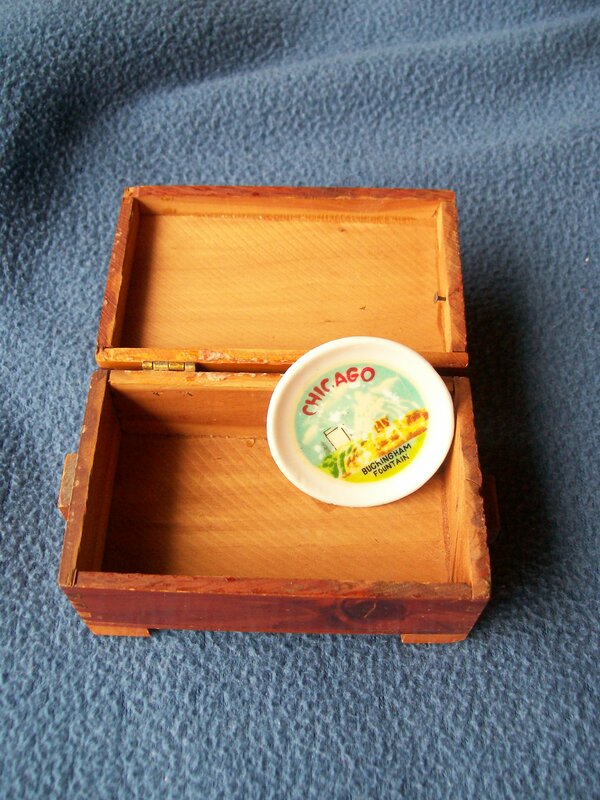 One of those original dishes is this little ceramic souvenir Chicago plate. And guess what? This little plate has been in my doll house ever since! Then have your child pick an object meaningful to her. Encourage her to tell her own story. Not only will the two of you learn about each other, but your child will also learn important literacy skills. Effective communication, a skill necessary for life, is basically the ability to tell a story well. Confidence in communication comes with practice. Telling their own stories will give a child the ability to verbalize her thoughts and feelings.